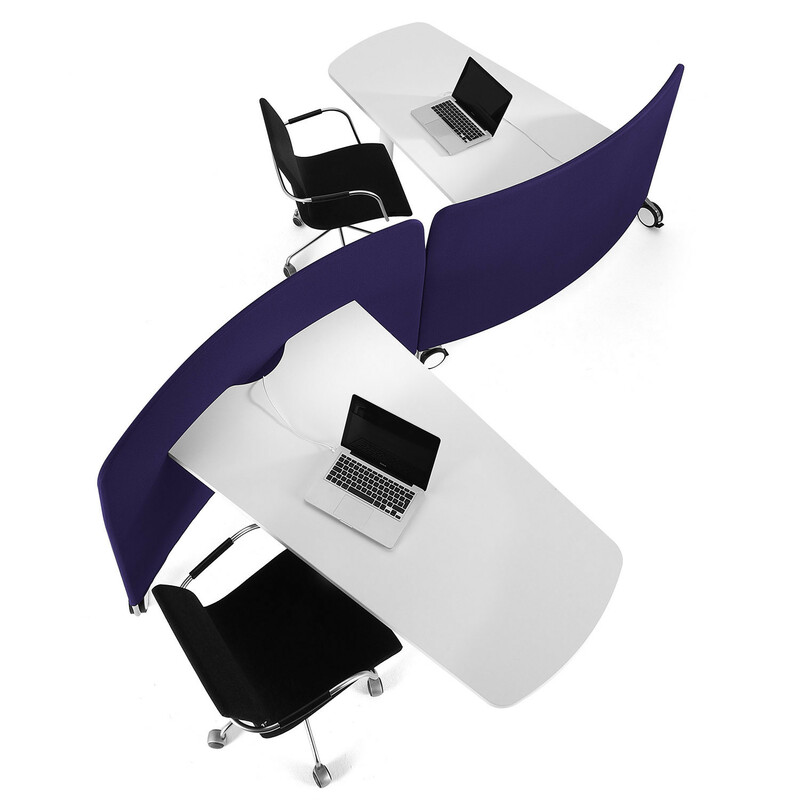 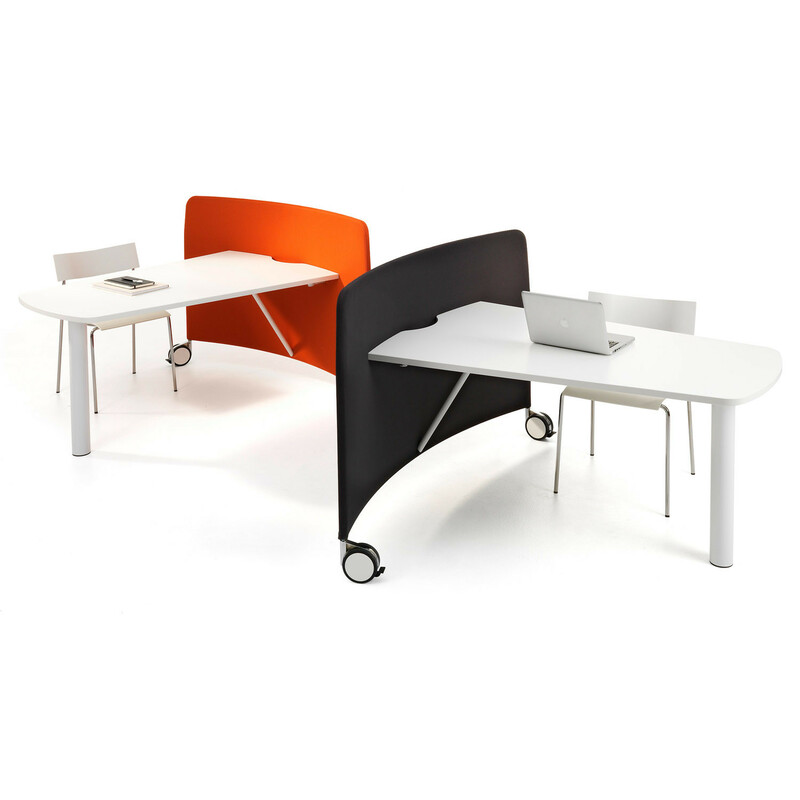 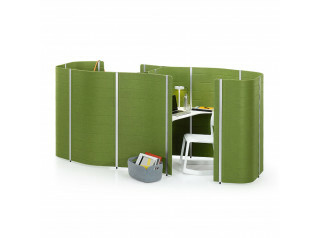 Mobi Workstation has been developed for the demands of today's flexible working environments. 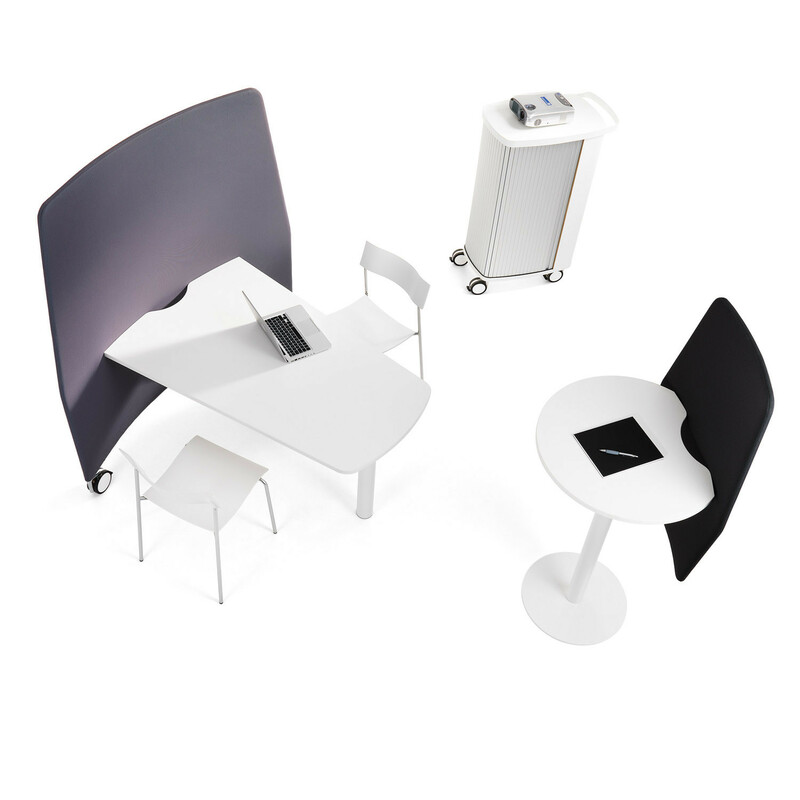 Mobi mobile workstation blends a functional work surface with a built-in, sound-absorbing partition with lockable wheels. 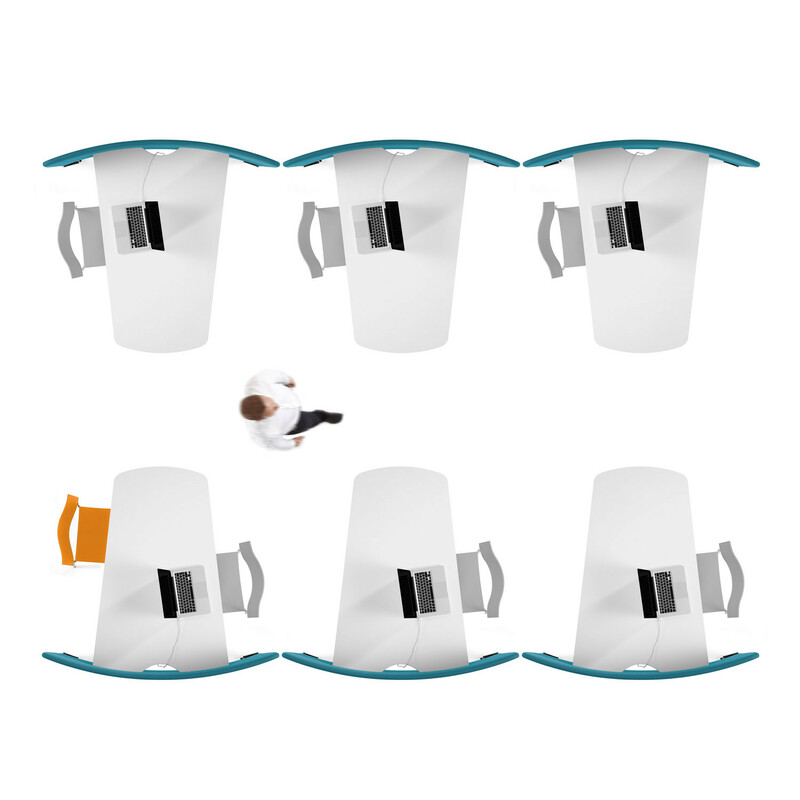 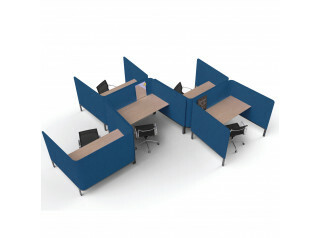 Easy to move around, easy to assemble and install and easy to like. 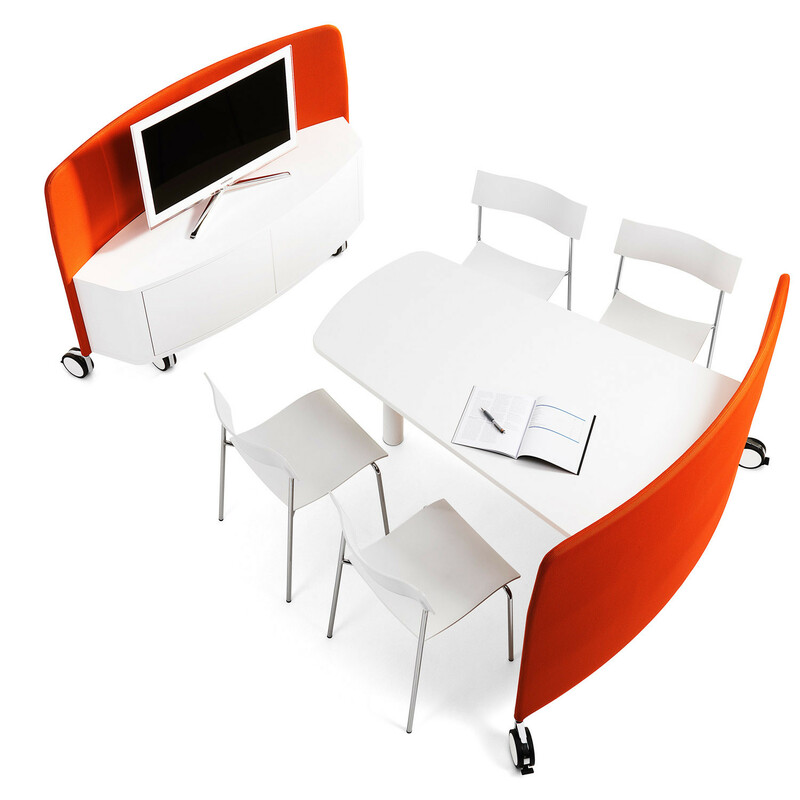 Use Mobi for individual work, collaborative teamwork or impromptu meetings. 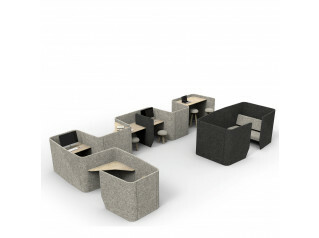 Mobi is an innovative mobile workplace developed specifically for today's flexible open plan office spaces. 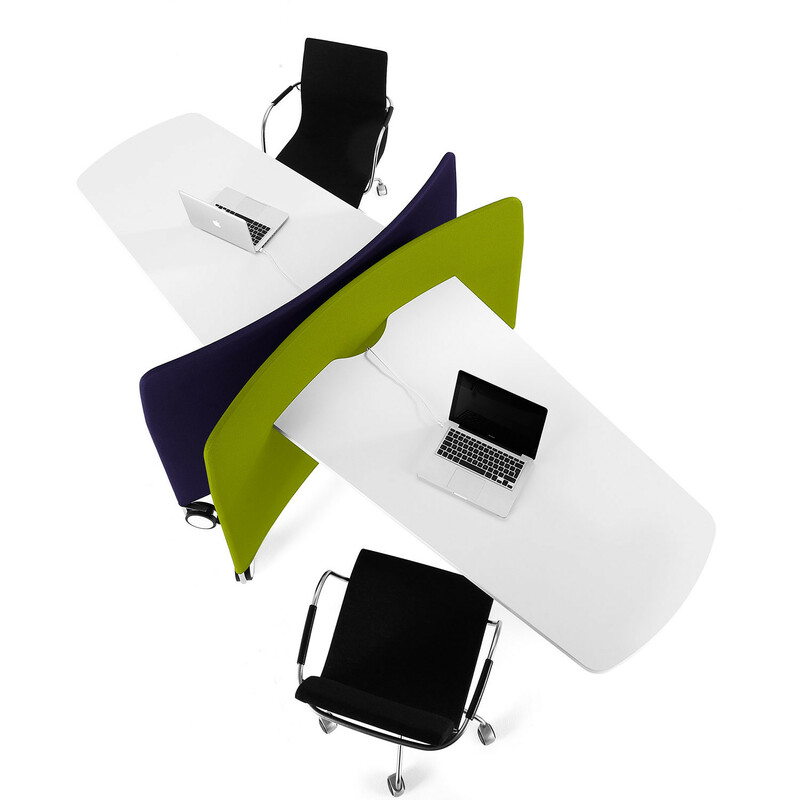 Hotdesking has never been so flexible or easy. 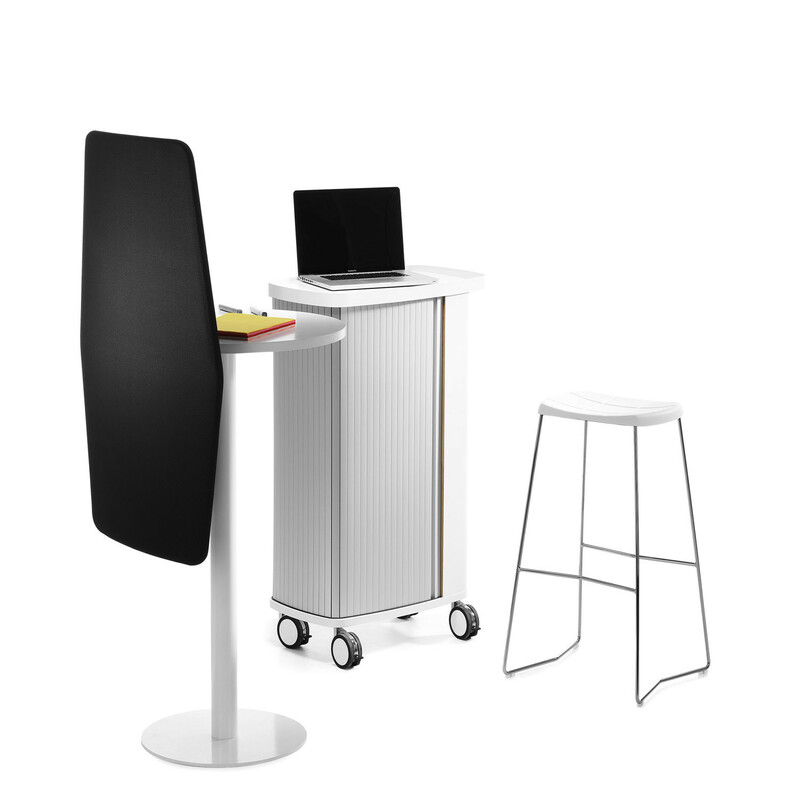 You are requesting a price for the "Mobi Workstation"
To create a new project and add "Mobi Workstation" to it please click the button below. 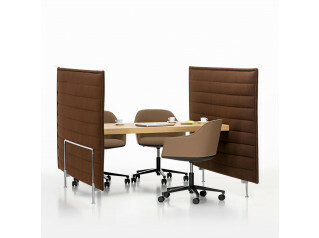 To add "Mobi Workstation" to an existing project please select below.